Arrival in Dubai, after clearing the immigration formalities our representative will take you to your hotel at Ras-Al-Khaimah, the UAE's premier holiday destination. With a stunning mountainous back drop, white sandy beaches and a rich cultural offering, it is a unique location littered with entertainment and adventure. Rest of the day free for leisure or you have option of Kayaking Experience in the evening for the duration 01 Hour (Starting time 3.00 PM). After Breakfast, proceed for a half day city tour of Ras Al Khaimah, starting with a visit to the traditional market located on the old RAK town. Later proceed to the National Museum, continue to walk from the museum and at the end of the street you will come across one of the oldest mosques in the town. In the afternoon, proceed on a desert safari tour. Drive in a 4x4 to the interiors of the desert, experiencing the unique thrills of a roller coaster ride over the sand dunes. Marvel at the breathtaking beauty of the setting sun. Later you can take camel rides, enjoy a sheesha, feast on an authentic Arabic BBQ dinner and scintillate your senses by watching belly dancing, a fascinating dance choreographed to the beats of Arabic music. Overnight stay at your choice of hotel. After Breakfast at hotel, transfer from your hotel in Ras Al Khaimah to Dubai. On arrival, check in to the hotel in Dubai. Day is free for leisure. In the evening proceed for Dhow river cruise followed by dinner. Enjoy the delicious taste of true Arabian hospitality, on a Dhow Cruise this evening. Breakfast from the hotel; Pick up for Dubai City Tour in the morning. Our tour begins with a drive into the Palm Jumeirah dubbed as the eighth wonder of the world and head for a quick photo stop in front of the Atlantis Hotel. We then drive towards the beautiful Jumeirah Mosque built in the year 1979 in the tradition of the Fatimi mosques of Egypt. 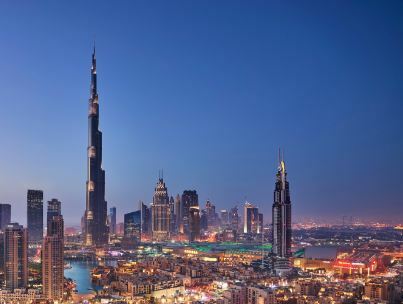 Our tour is headed towards the famous Sheikh Zayed road highway to view Burj Khalifa Tower, the tallest building in the world from a long distance. Our guide then escorts us to the Dubai Museum and the Al Fahidi fort. We then pay a visit to the famous gold and spice souk. Your next stop is at a souvenir shop. Our city ends at the iconic Burj Al Arab hotel with a stop outside the hotel for photographs. Return to your hotel with wonderful memories. Breakfast at hotel; proceed for Abu Dhabi City Tour with Ferrari World on SIC. This tour is the ideal way to discover the beautiful capital of United Arab Emirates and visit the Ferrari World Theme Park. On arrival to this center of oil business and administration, we go to the icon of national pride and symbol of artistic expression Grand Sheikh Zayed Mosque. Our tour continues to the Abu-Dhabi Heritage Village where you can experience the bustle of everyday life and the magnificent Abu-Dhabi Corniche up to the end of the breakwater that stretches out into the sea, giving you a splendid view of the city skyline. 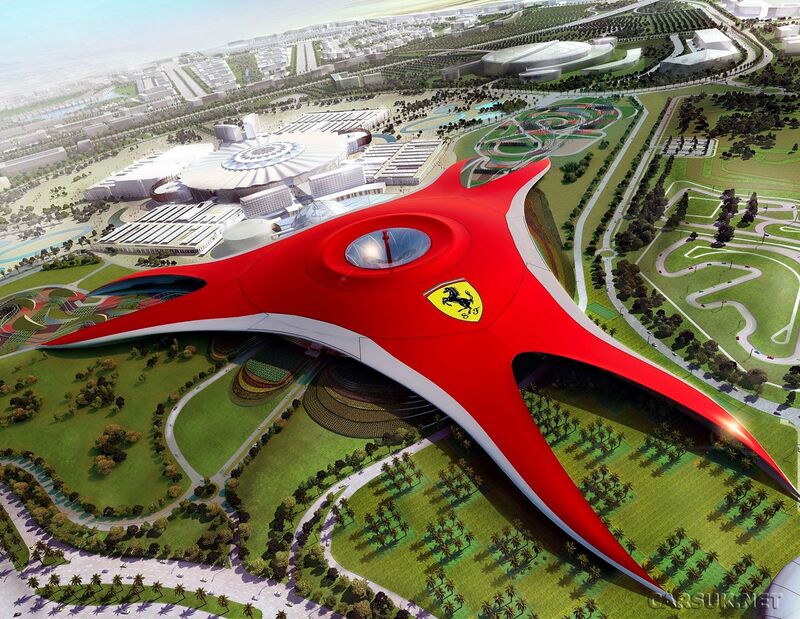 Later we visit the Ferrari World the world's first Ferrari theme park and largest attraction of its kind. The Park offers more than 20 Ferrari-inspired rides and attractions. After breakfast at hotel, spend some time at leisure and enjoy some last minute shopping depending on your flight schedule. Check-out from the hotel and get transferred to the airport to board your return flight. 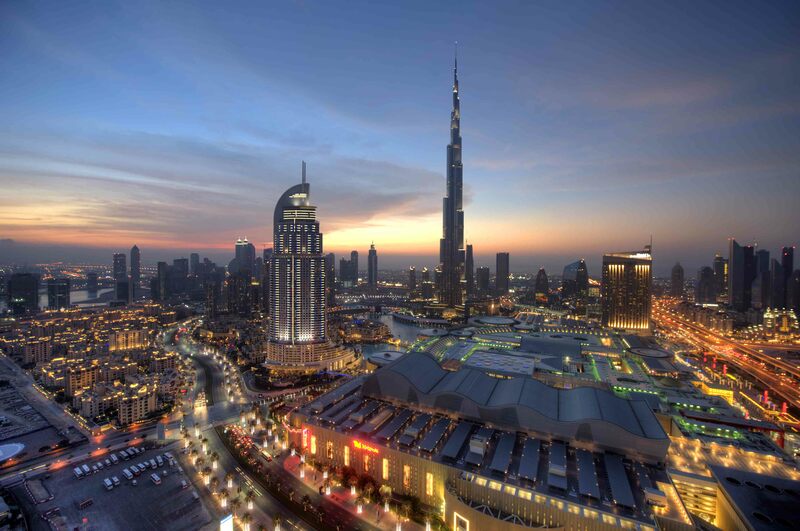 UAE winters are from November to April and this is the best time to visit Dubai. The weather is pleasant and suited for all kinds of outdoor activities.